2018 GOLDEN for TOWER OF POWER! 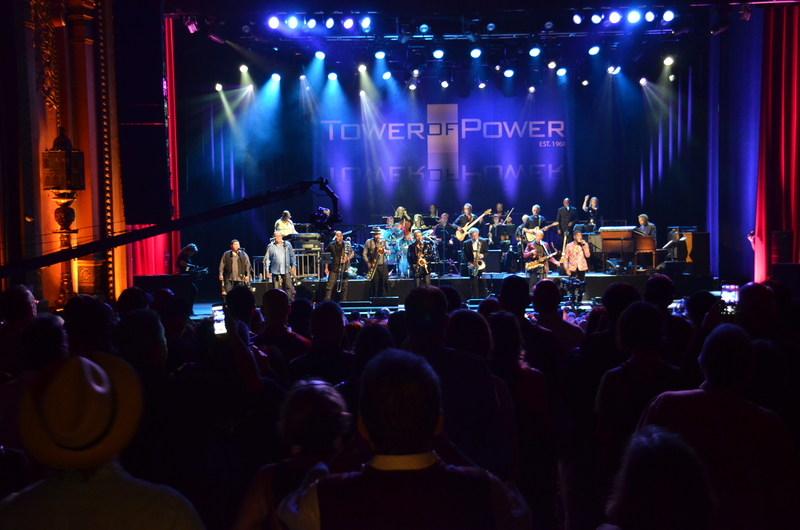 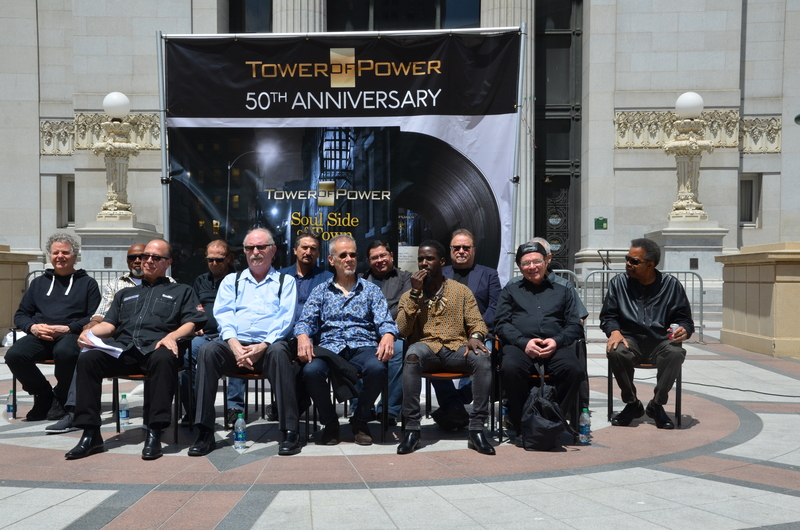 The musical pride of the San Francisco Bay Area’s EAST BAY for the past 50 years is TOWER OF POWER! 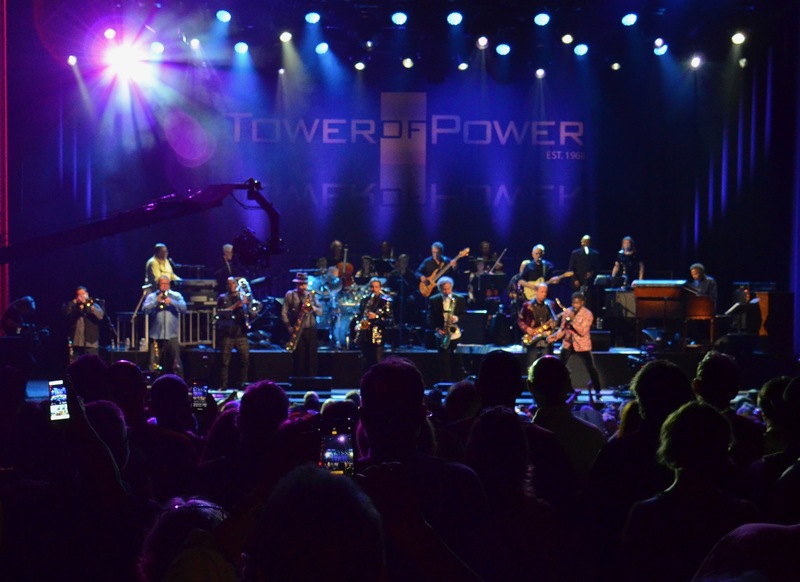 Established in 1968 with the meeting of saxophonist/vocalist Emilio Castillo and baritone saxophonist Stephen “Doc” Kupka, the Tower of Power have released over twenty albums and scored eight songs on the Billboard Hot 100. 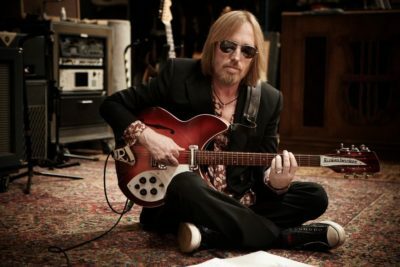 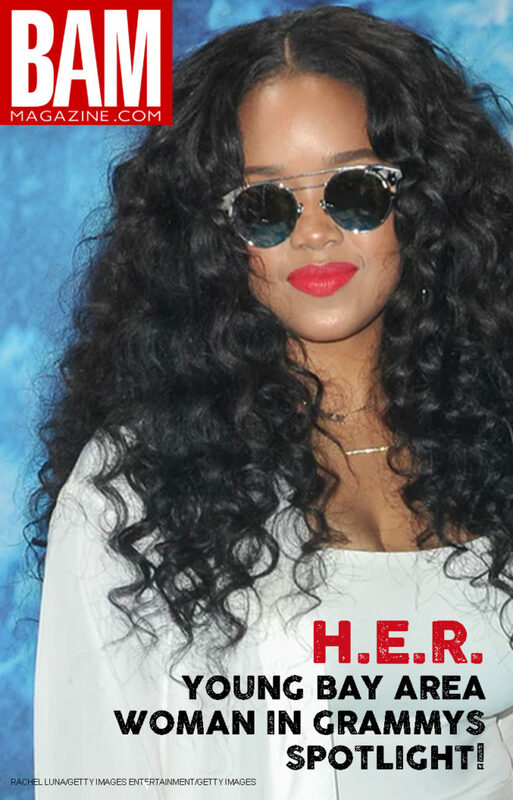 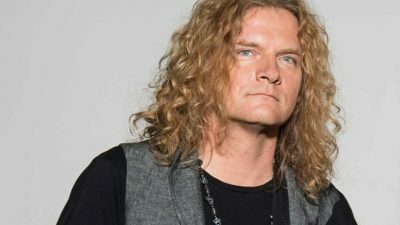 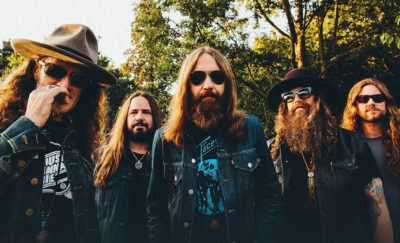 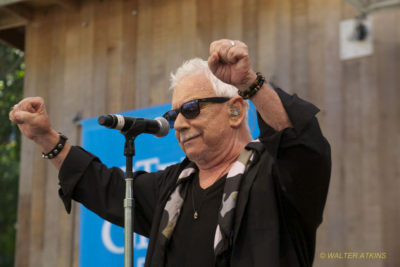 The TOP’s biggest selling singles include “You’re Still a Young Man”, “So Very hard to Go”, “What is Hip?”, and “Don’t Change Horses (in the Middle of a Stream)”. 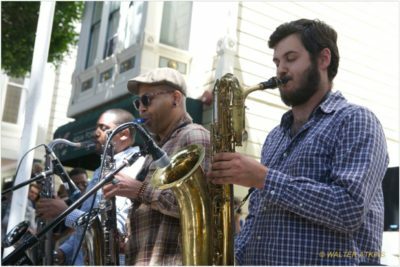 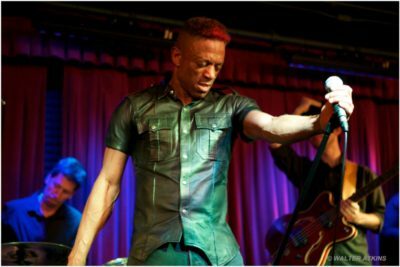 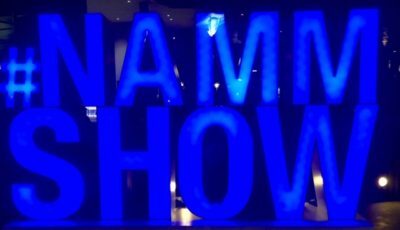 2018 has truly been a golden year for the rhythm and blues super horn band from Oakland, California! 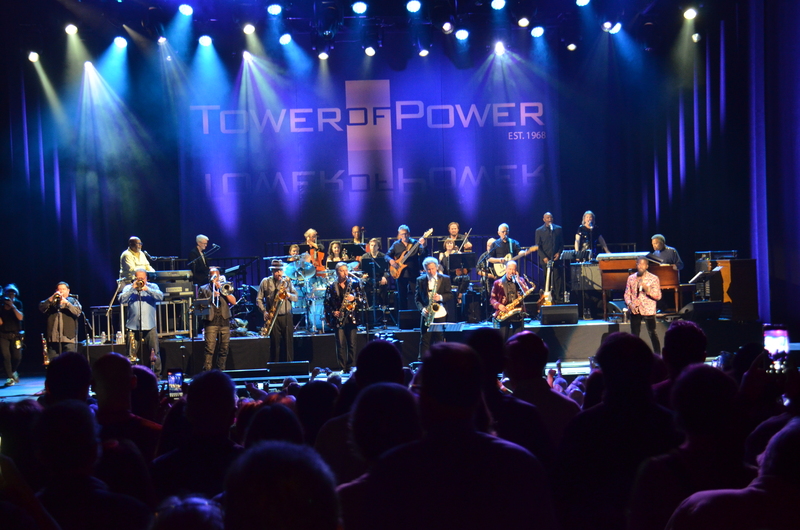 The Tower of Power’s 50th Anniversary concert tour has just wrapped up, (Nov. 4, 2018) after 100, count ’em! 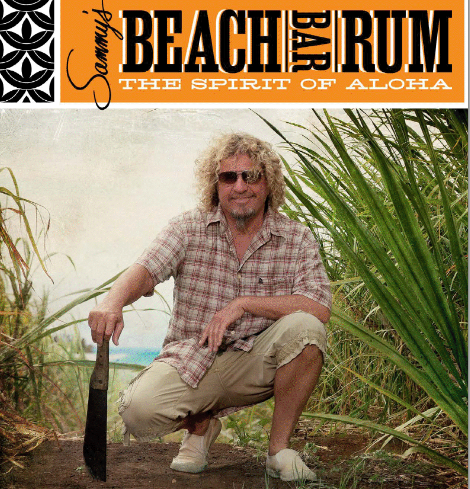 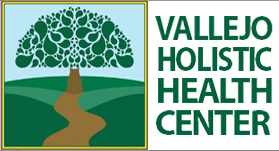 100 concerts throughout America, Great Britain, Italy and other world concert venues. 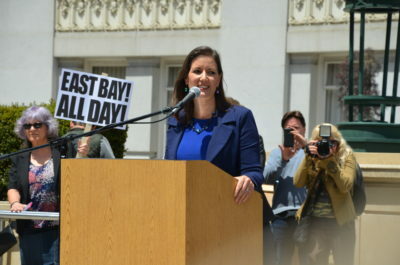 Talk about spreading that “East Bay Grease” around the world! 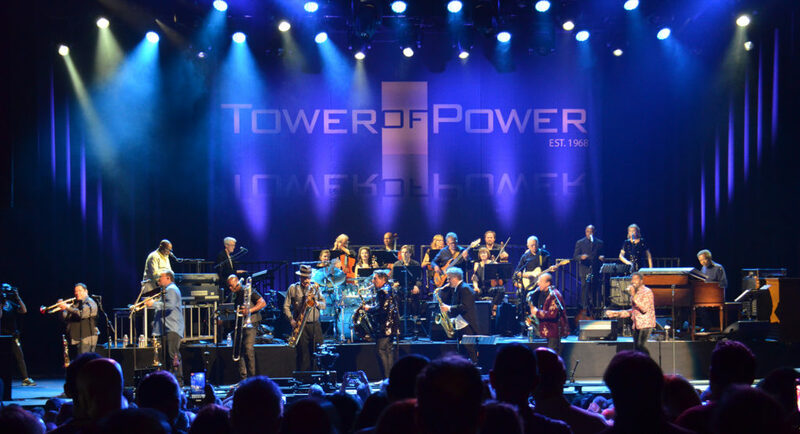 On top of all that, in 2018 Tower of Power released their first studio album in nearly ten years called “Soul Side of Town” that burned up the Billboard charts this summer and Fall! 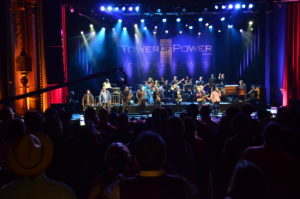 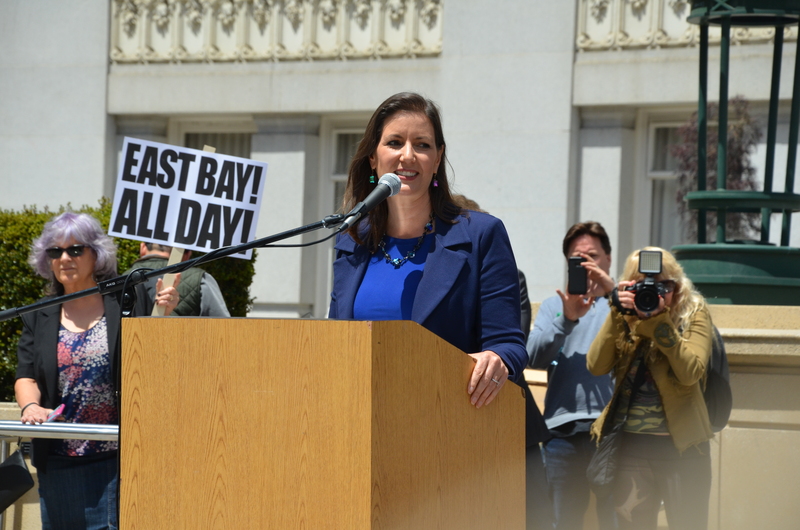 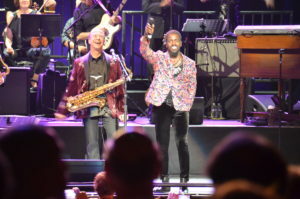 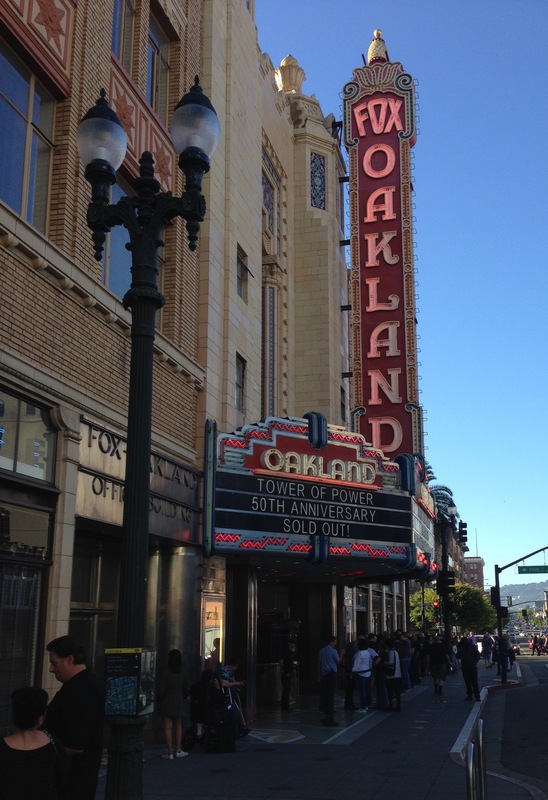 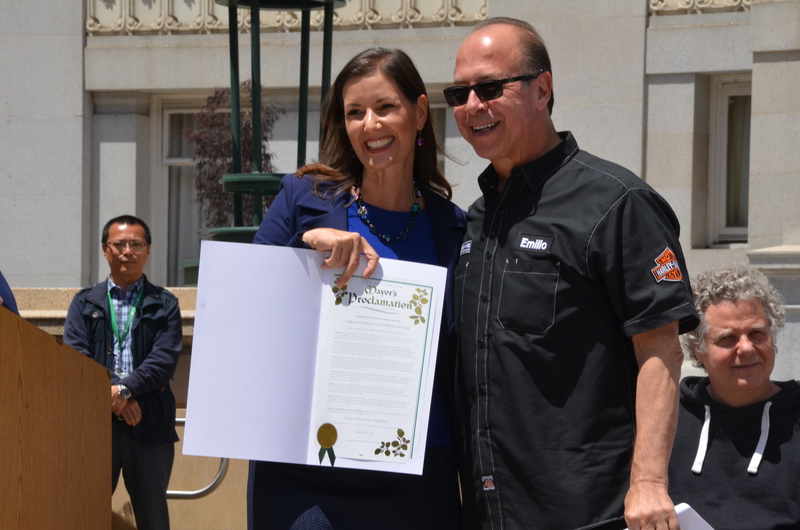 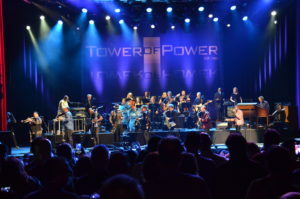 The City of Oakland and their wonderful Mayor Libby Schaaf rolled out the red carpet for the Tower of Power when the TOP’s 50th Anniversary tour came roaring into Oaktown to play the beautiful Fox Theatre. 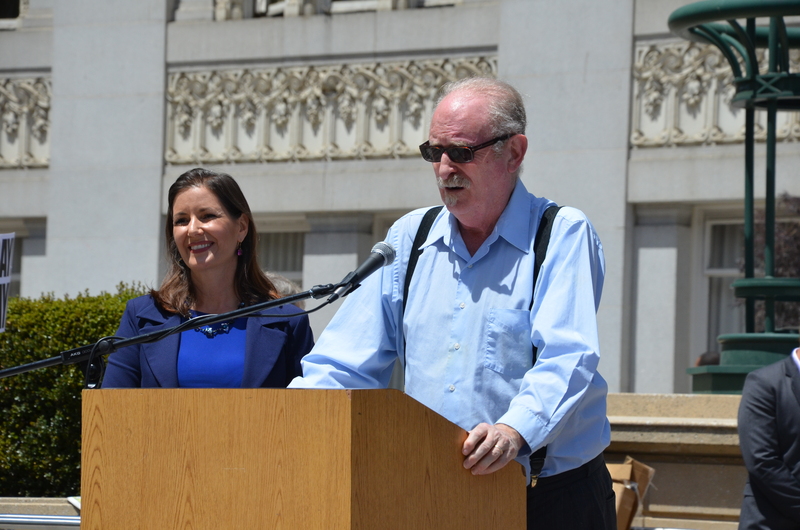 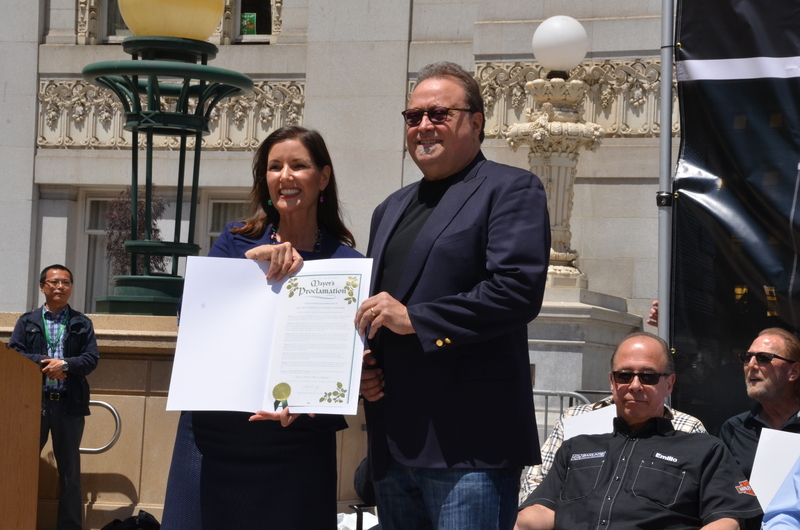 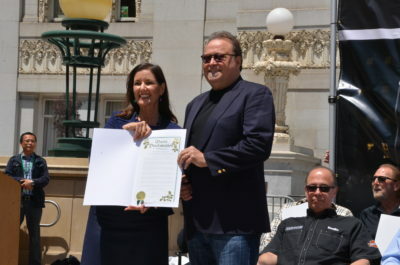 On an early summer Bay Area afternoon before the concert, the entire Tower of Power band, centered by the original four founding members, Emilio Castillo, Stephen “Doc” Kupka, drummer David Garibaldi, and bass player Francis “Rocco” Prestia, were hosted by Mayor Schaaf in front of the Oakland City Hall before thousands of fans and a busload of media! Each member of the TOP band received a Mayoral Proclamation and a moment at the podium to reflect on what the moment meant to each of them. 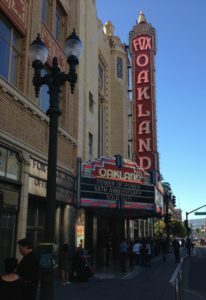 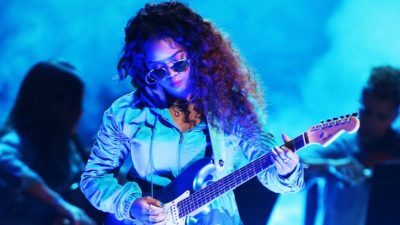 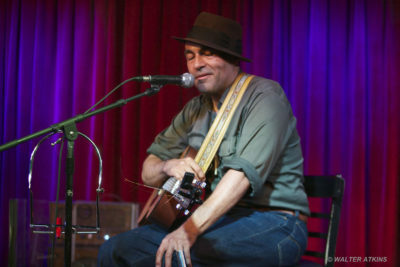 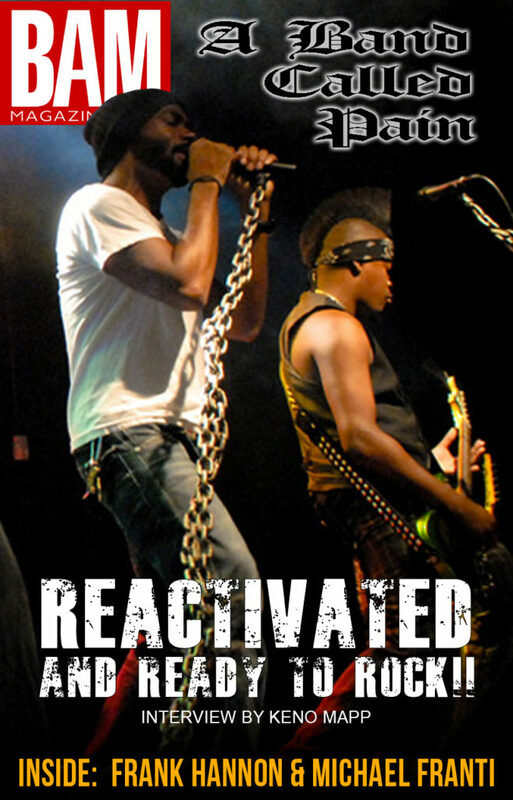 The audience appreciated all the band’s personal heartfelt comments about being back in Oakland. 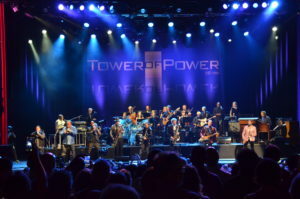 The Tower of Power’s concert to celebrate the bands legendary 50 year career was nothing short of fantastic at the Fox in Oakland. 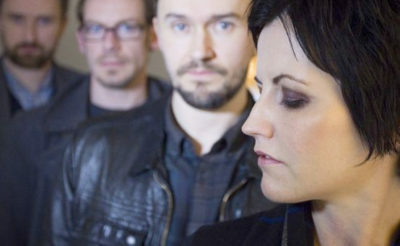 You can tell that the band really likes to be together playing music! 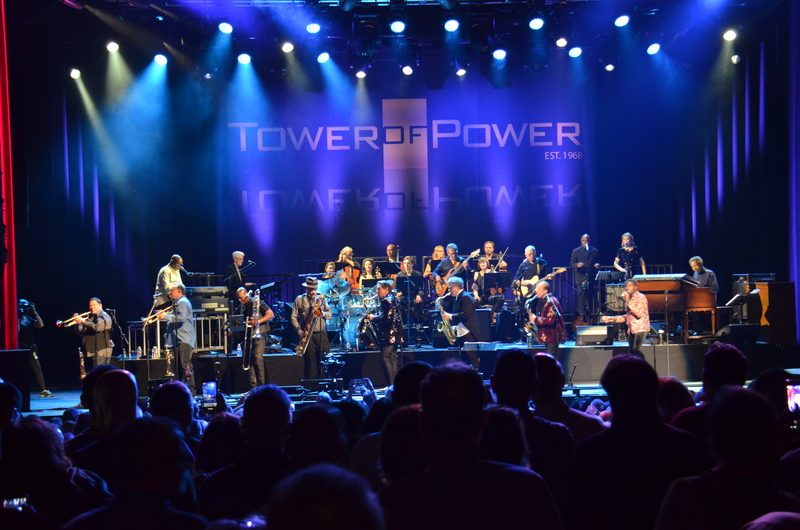 TOWER OF POWER SETLIST, Fox Theatre, Oakland, CA. 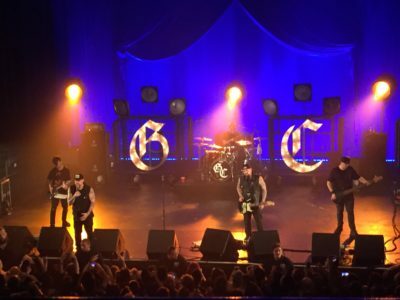 6/1/18 & 6/2/18. 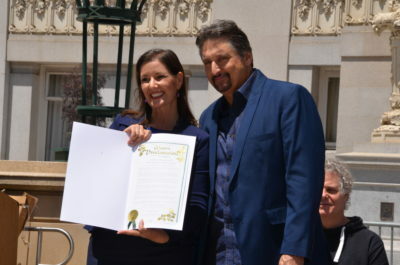 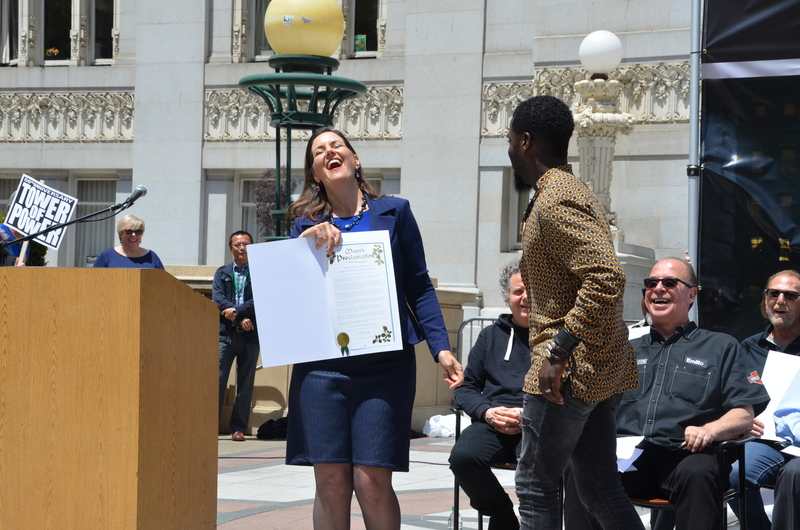 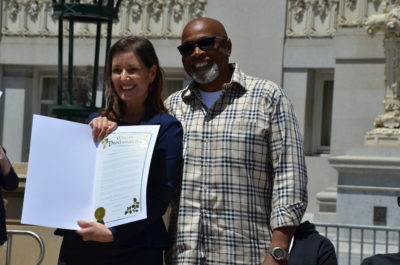 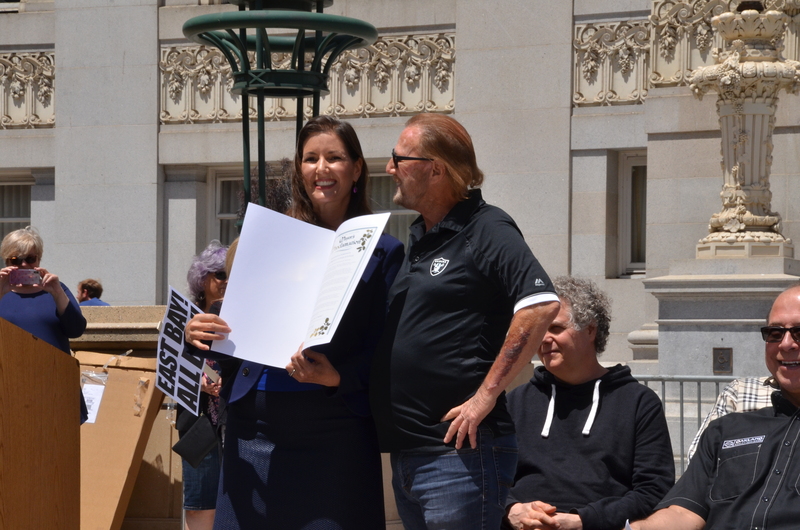 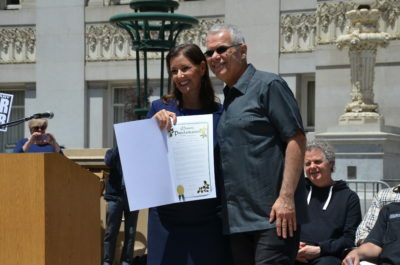 Prior to “Tower of Power Day” at the Oakland City Hall, Mayor Libby Schaaf welcomed Tower of Power’s Doc Kupka and Emilio Castillo and BAM’s Kenny Wardell to her office before the civic ceremony. 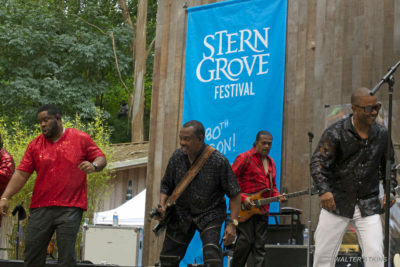 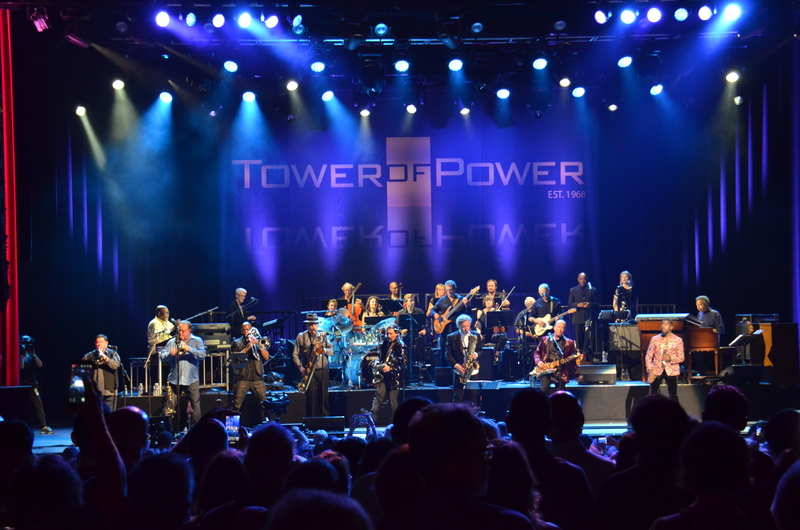 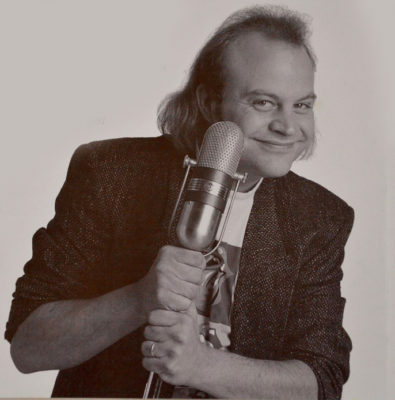 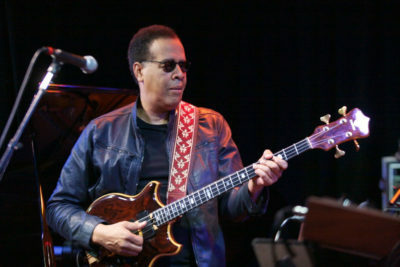 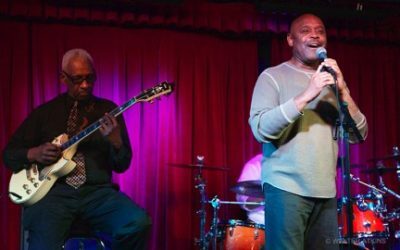 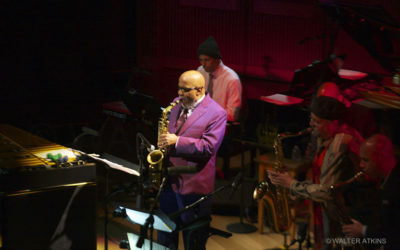 BAM’s Kenny Wardell has liked the Tower of Power for close to 50 years! 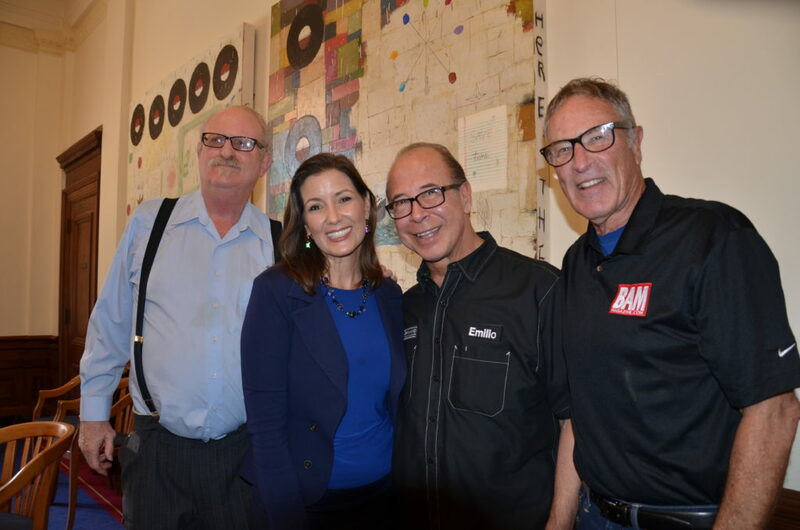 Here he is with Doc & Mimi when the Tower of Power horn men were interviewed by him on KSFX-FM! 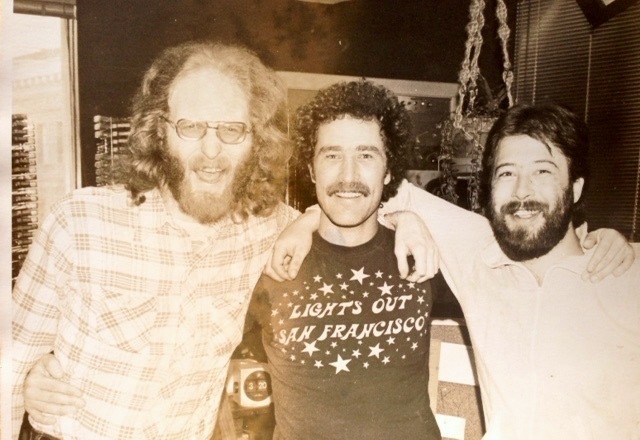 Circa 1976?